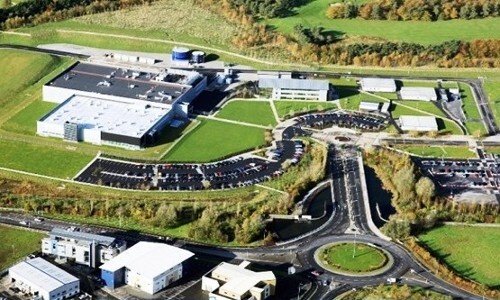 DPS successfully secured the C&Q client led team for the €220m Greenfield vaccines facility at MSD, Carlow, Ireland. DPS Engineering successfully secured the C&Q client led team for the €220m Greenfield vaccines facility at MSD, Carlow, Ireland. DPS’s scope includes provision of the team to manage and execute the commissioning and qualification of the facilities and associated cleanrooms, and support utilities. The new vaccines facility has a footprint of 18,400m2. The DPS teams executed the C&Q scope for the new production building, warehouse and utilities building. The systems and equipment commissioned and qualified by the team included isolated vial and pre-filled syringe lines including in line inspection, component preparation, buffer preparation, cold rooms, clean and black utilities and full DCS qualification were also included in scope. Key DPS personnel remained with the project to support the start-up and PV batches for the facility and continue to execute all the C&Q sustaining activities for the site.